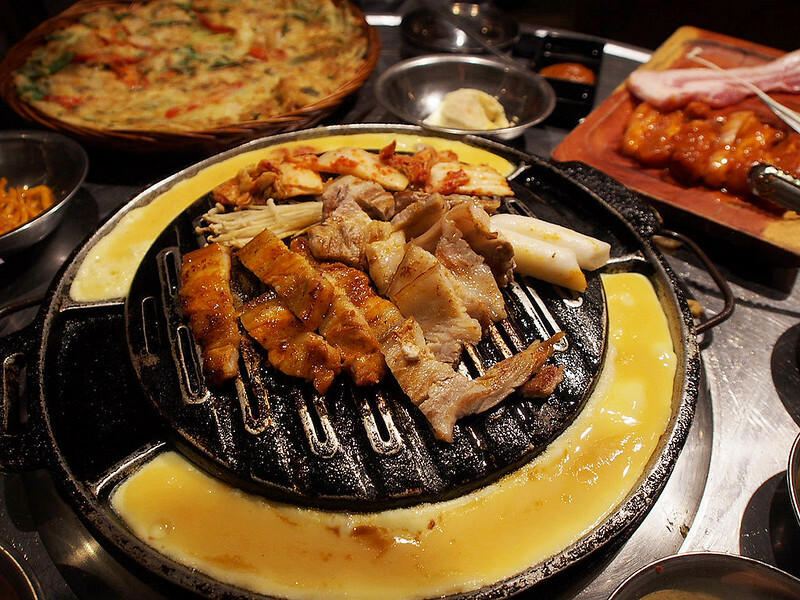 SHENNYYANG - Singapore's Lifestyle & Travel Blogger: Wang Dae Bak Korean BBQ + May Nails Promo code! 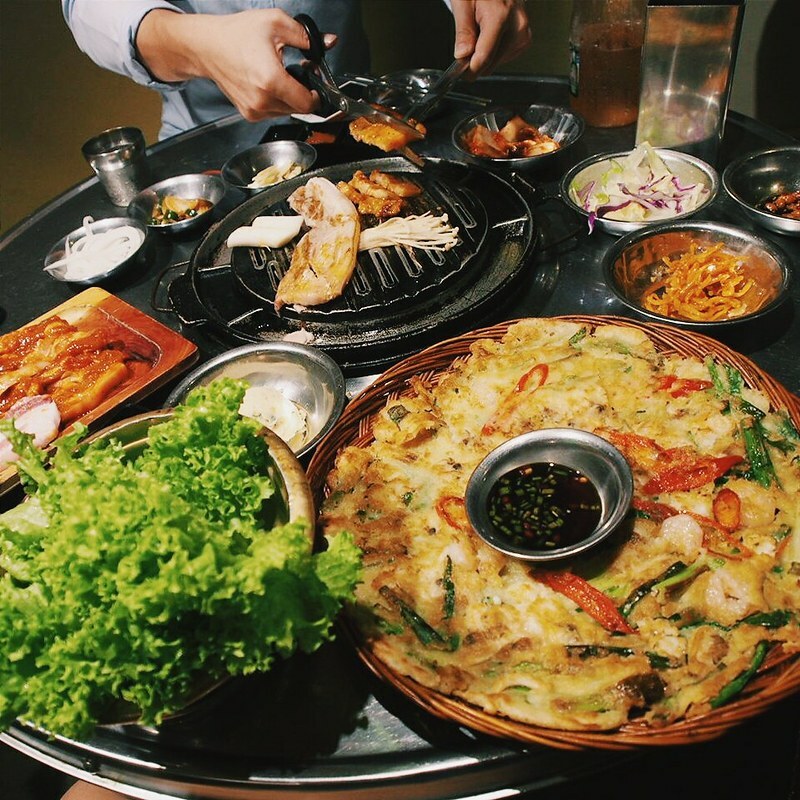 Wang Dae Bak Korean BBQ + May Nails Promo code! 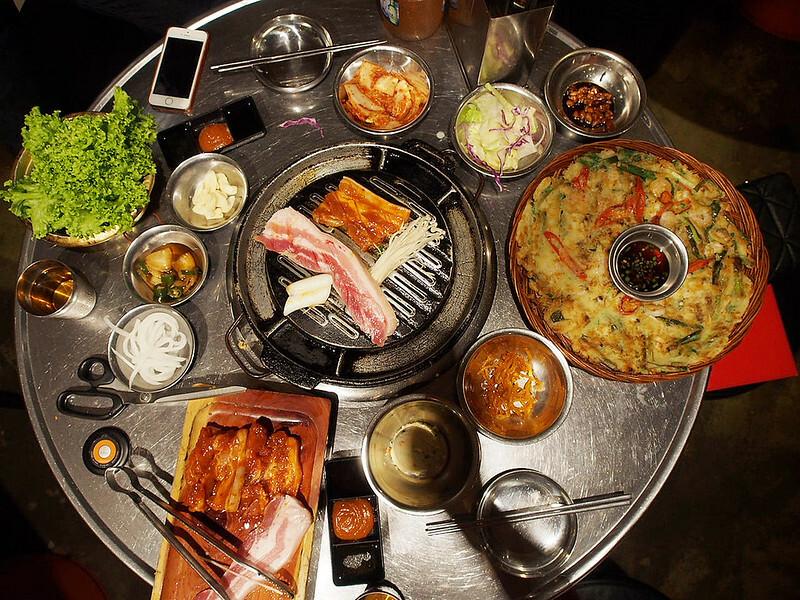 So talking about 'Korean'.... last month I had quite a freaking good Korean BBQ dinner at Wang Dae Bak! 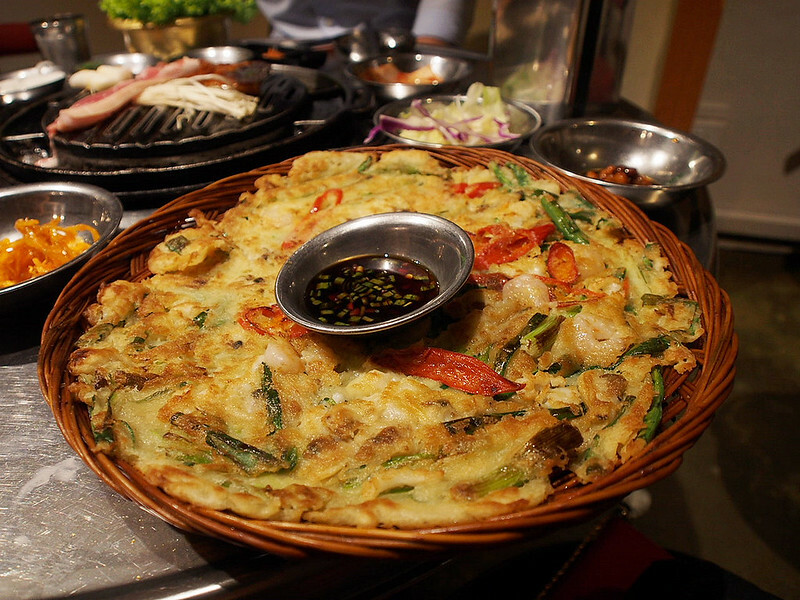 We ordered quite abit... like the normal pork belly, spicy marinated pork belly and also seafood pancake! Most of the food are priced at $18 so that's pretty affordable ;) They had 6 types of different Banchan too and all were good! 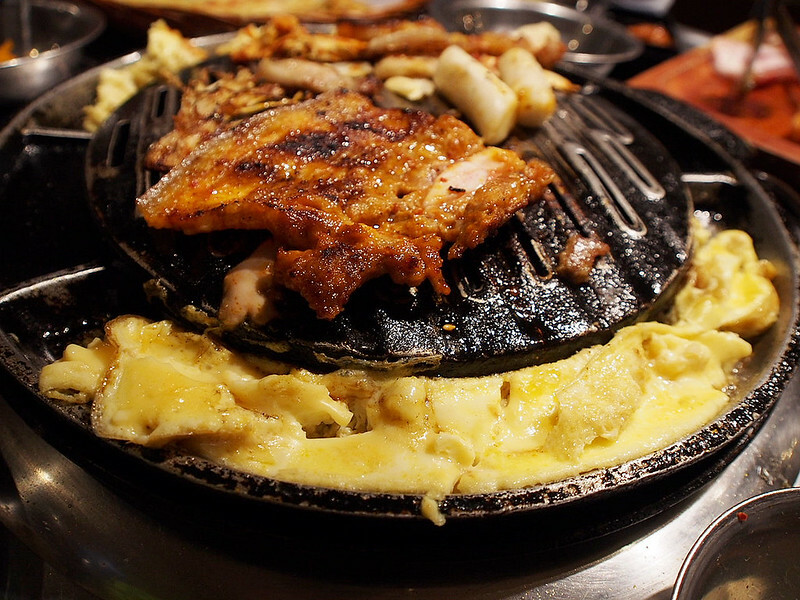 SO FREAKING EXCITED ABOUT MY KOREA TRIP... less than a month whoooo!! can u feel my excitement can you feel it can you can you!!!?!! 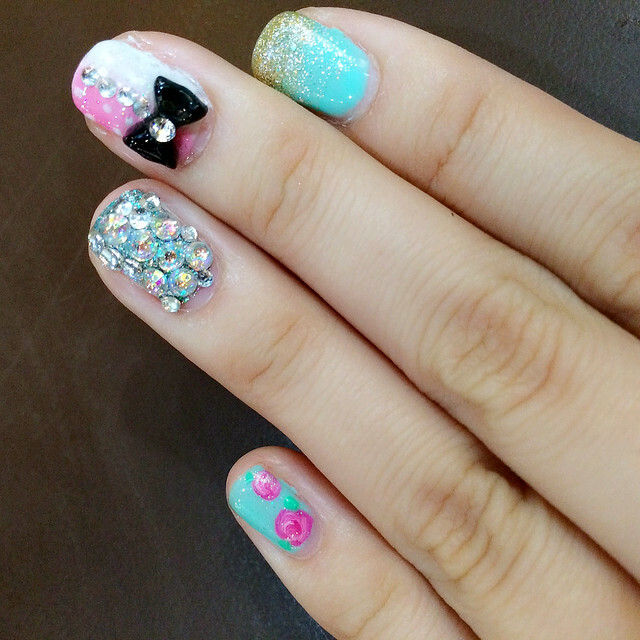 ♢ ♢ ♢ MAY Special Promo: $40 for Classic Gel Manicure + Pedicure Mention my name "Shennyyang" to get additional $5 off!!! What a great deal!?!? !